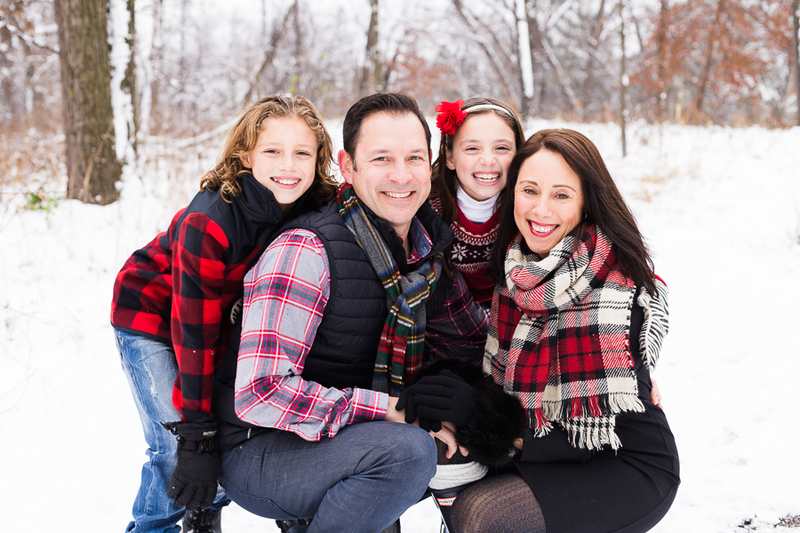 It is winter and many people haven't even begun to think about their family pictures. 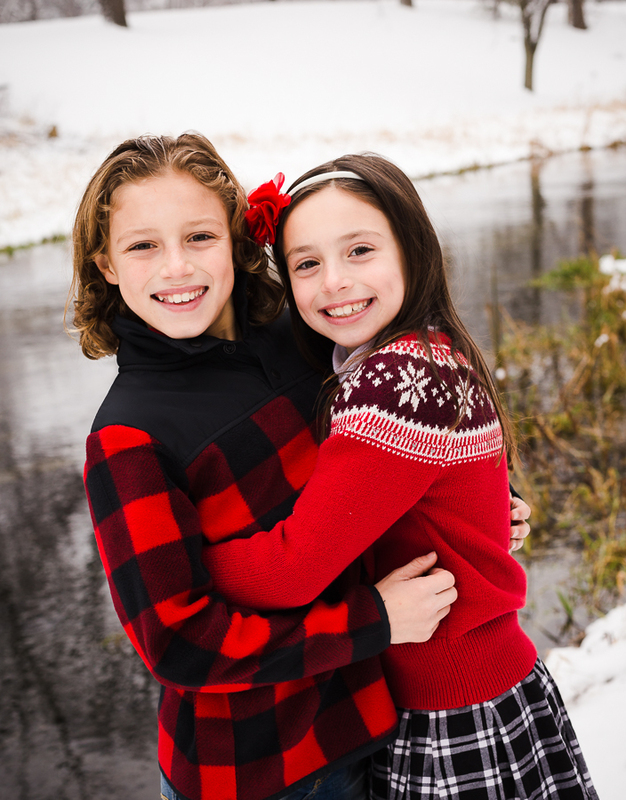 However, I think this is the best time of the year for family pictures whether you are inside or out. 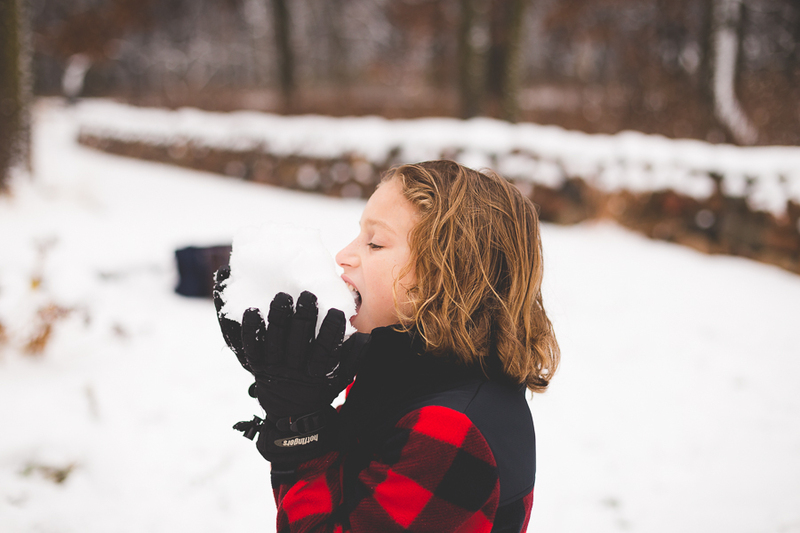 First of all, winter portraits create stunning images that are incredibly unique. 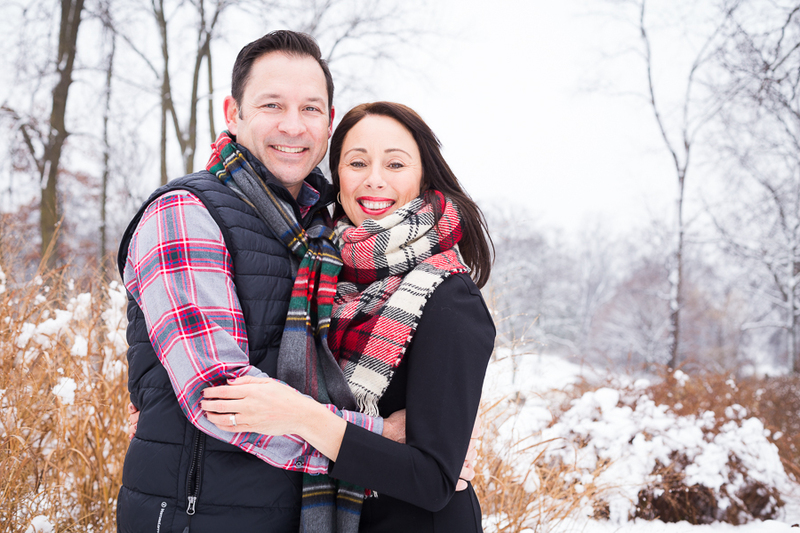 A stark landscape covered with snow allows for clients to pop in the scene. I encourage clients to where beautiful shades of black or blues and then accent with a red scarf, mittens or hats. The contrast in colors is beautiful. 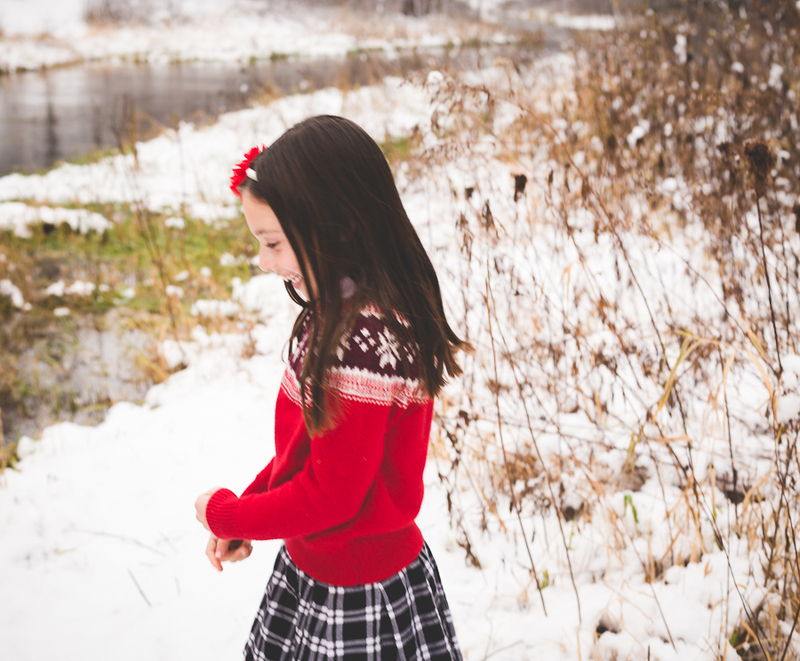 Another benefit to these types of family photo shoots is that there is so much to do in the snow! 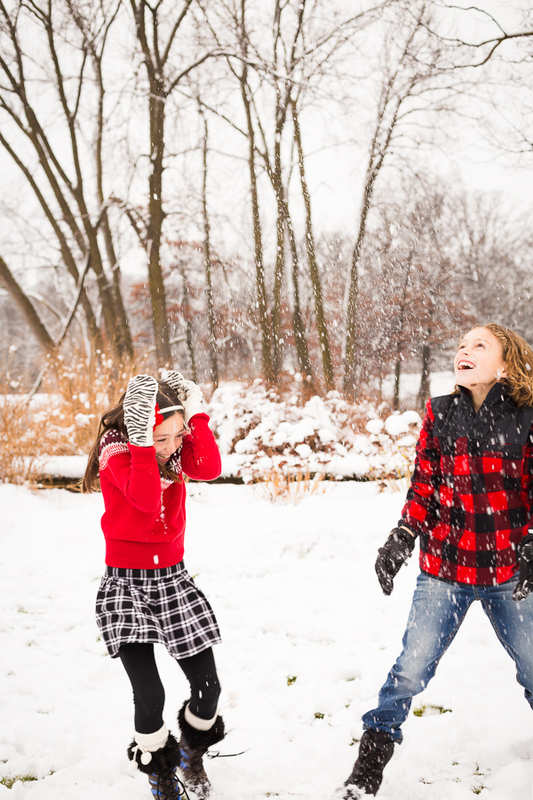 Family snowball fights, throwing snow into the sunlight, cups of hot cocoa steaming in the crips air, kids blowing snow from their mittens or huddling together to keep warm are all things that make these photo sessions special! These scenes make for incredible shots that create a lot of joyful memories. So, thinking of a family photo shoot soon? Don't hold off until summer when everyone else is getting theirs - bundle up, get out, and capture unique images that you will enjoy for years to come!